This article is about the event summon stone. 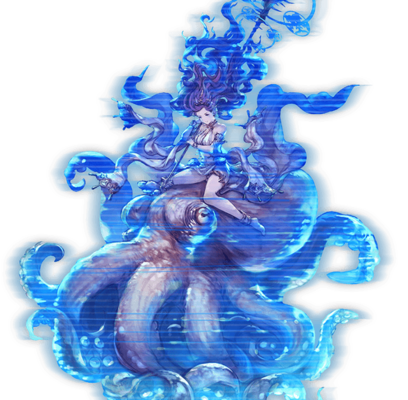 For the Premium Draw summon stone, see Varuna. 70% boost to Water's, Tsunami's and Hoarfrost's weapon skills. 110% boost to Water's, Tsunami's and Hoarfrost's weapon skills. This page was last modified on 1 March 2019, at 01:45.